The Syrian Emergency Task Force is a member group in the Coalition for a Democratic Syria. This coalition includes all Syrian American non-profit political advocacy organizations. We work together to bring about a swift end to the conflict and support the establishment of peace, freedom, and democracy in Syria. It is a multi-ethnic, multi-confessional, non-partisan group where SETF plays a leadership role alongside Americans For a Free Syria, Syrian American Council and Syrian Christians for Peace and others. SETF is a proud partner of the United States Holocaust Memorial Museum. We work together to bring awareness to the humanitarian situation in Syria. The Holocaust Museum hosts an exhibit from the Caesar File illustrating the systematic torture of civilians by the Assad regime. SETF is honored to organize public events alongside the museum to help advocate for justice and protection of civilians. We are lucky to have become beneficiaries of the M. Night Shyamalan Foundation which has helped us increase our capacity to become more effective leaders in the pursuit of justice and human rights in Syria. When our school and Womens center were under serious threats of airstrikes, the foundation provided the funding to temporarily relocate the whole village. Members of the foundation have also come to the border and hand delivered Letters of Hope. SETF plays an important role as a partner of the Caesar Team. We work closely with Caesar, a military defector who smuggled more than 53,000 photos of mass torture and deaths in Syrian detention facilities out of Syria, and his family as well as a legal team led by Stephen Rapp, former US Ambassador for War Crimes. The Caesar Team, in coordination with SETF, has been working in Europe and the United States focusing on justice, awareness, and prevention of further crimes against humanity. The Wisdom House Project has been a close partner with SETF since its inception. Based in Arkansas, the Wisdom House Project sustains a Kindergarten for orphans, The Wisdom House, and a women’s center in war-torn Idlib Province in Northwestern Syria. We work together to connect our Syrian communities to our beneficiaries and team on the ground. Together we also operate a campaign called “Letters of Hope for Syria” that brings in letters from all over the world which we deliver directly to internally displaced people in Syria every few months. SETF has been very fortunate to work with passionate communities across the United States including the Jewish American, Cuban American, Christian, and other communities. In Arkansas, we work closely with churches and community leaders who have initiated the Wisdom House Project and frequently fundraise and rally on behalf of the Syrian people. We are so grateful for the support of leaders and communities all across the United States. Every day we are inspired by the work and compassion of Americans who dedicate their time and love to the people of Syria. The Valley Syrian Relief Committee is a network of faith-based organizations in Western Massachusetts dedicated to raising money and awareness to the victims of the brutal civil war. 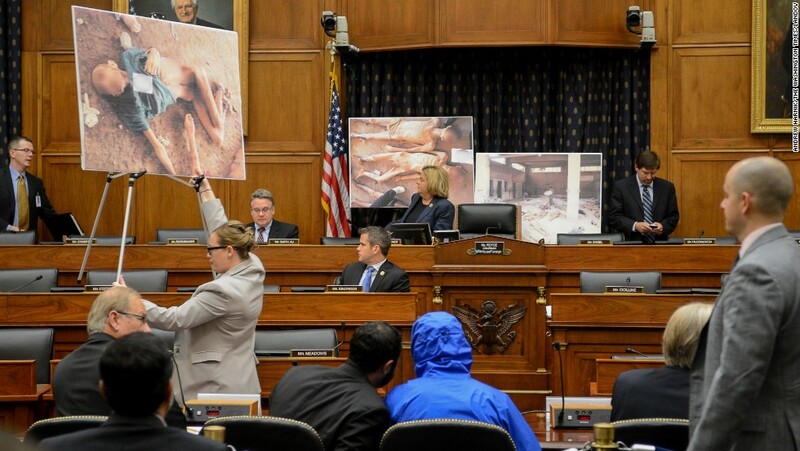 SETF has partnered with the Valley Syria Relief committee, spoken at VSRC events, provided analysis and guidance on Congressional legislation, and connected VSRC with others who are also fighting on behalf of the Syrian people.